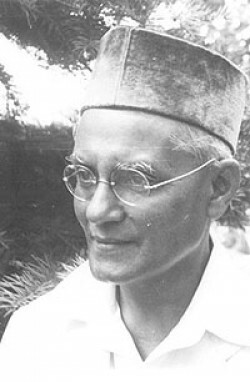 C. Jinarajadasa was international President of the Theosophical Society from 1946 to his death in 1953. Brother Raja, as his friends called him, began his work for the Theosophical Society in 1902 and continued doing so for the next fifty years. Born in Ceylon, he was educated in England. During his stay in England, he became close friends with occultist C. W. Leadbeater. He was a popular lecturer for the Society and he had the ability to speak fluently in Spanish, English, French, Italian, and Portuguese. Because of this, he was very popular with the Theosophists in Central and South America were he frequently lectured. His book First Principles of Theosophy (1921) was unique in that it attempted to illustrate the timeless principles of Theosophy with the scientific findings of the day.